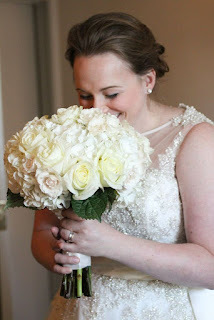 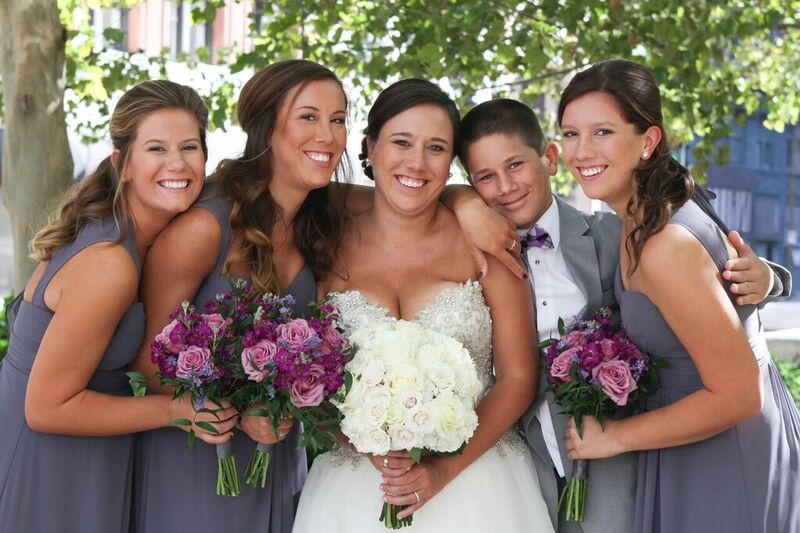 We love when a bride LOVES her bouquet!! 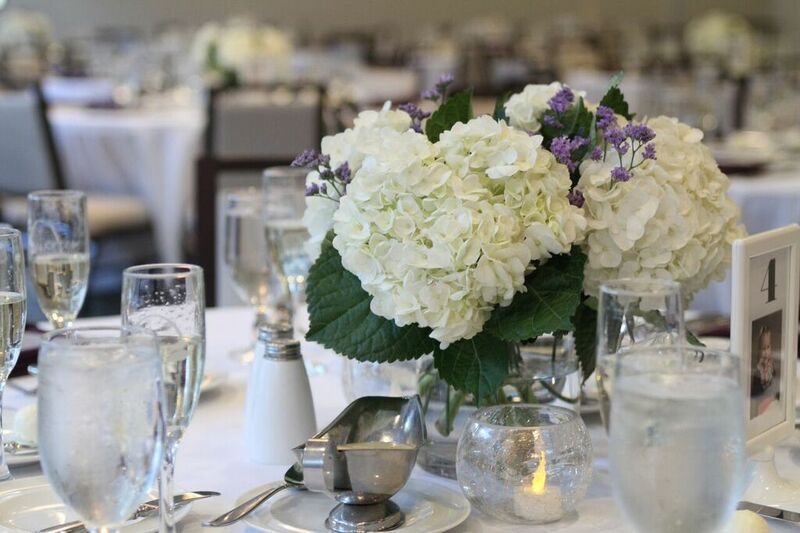 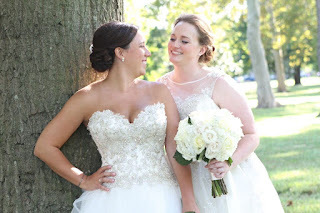 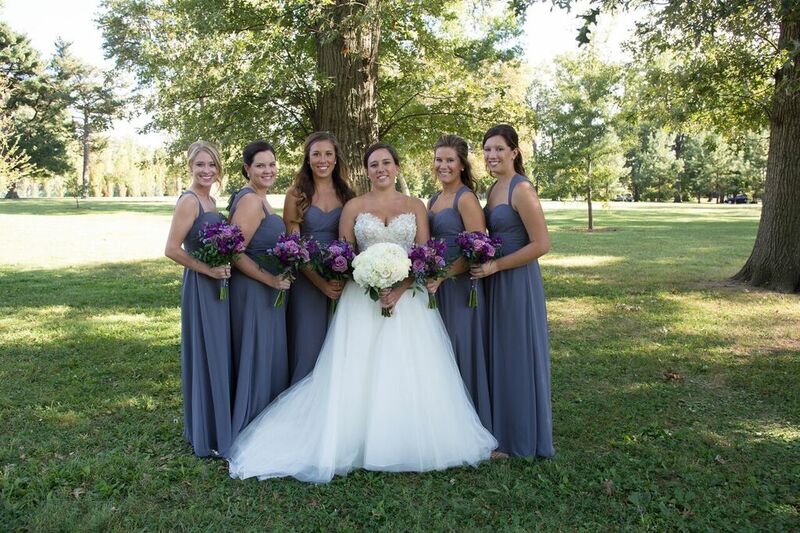 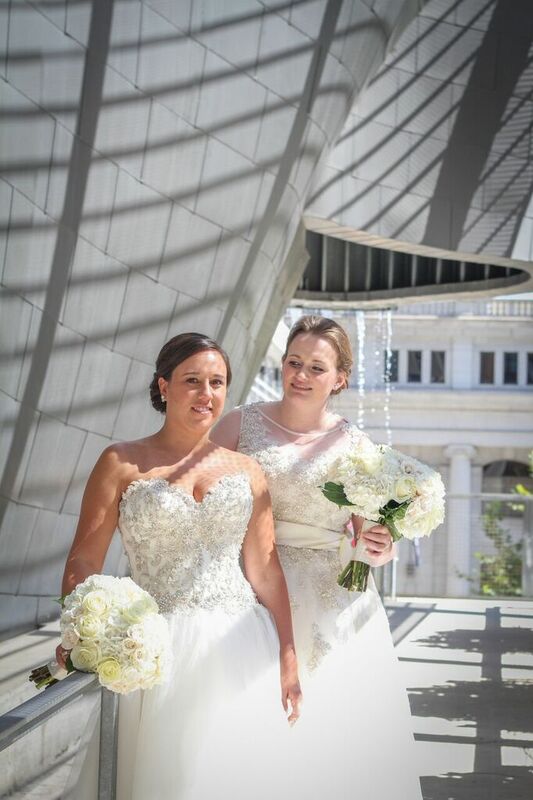 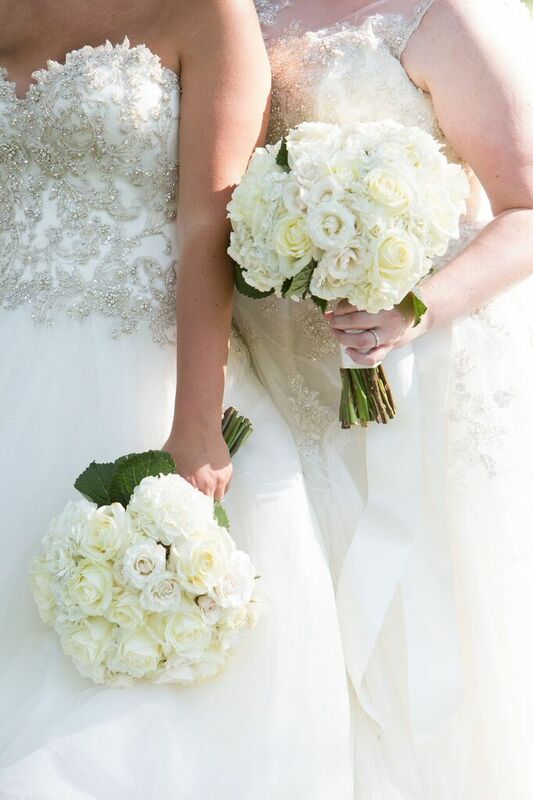 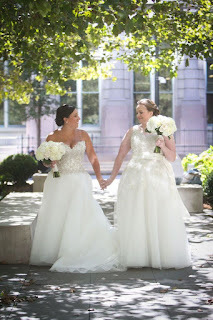 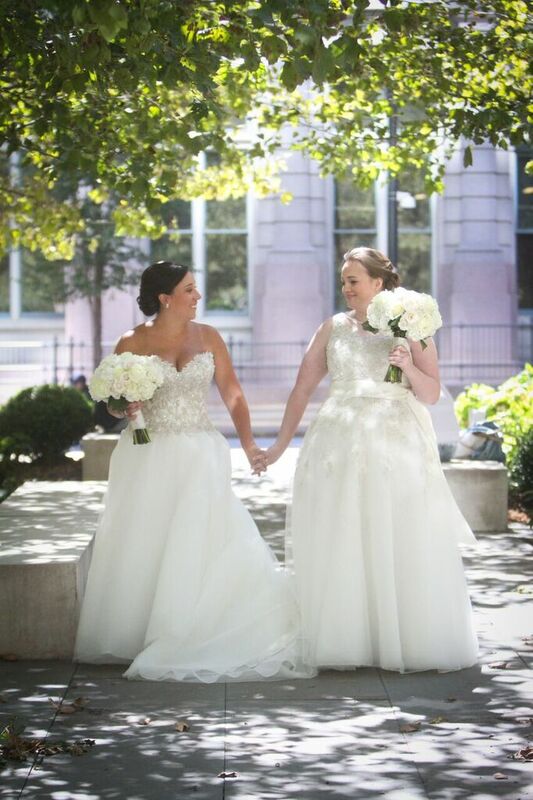 Ashley and Lindsey carried white hydrangea with a mix of roses and spray roses. 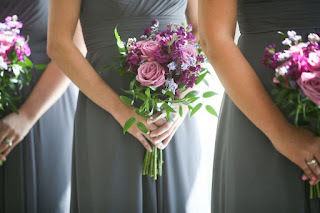 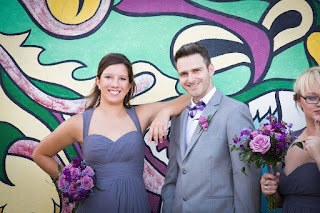 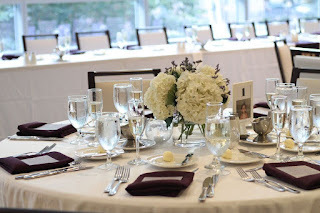 The bridesmaids carried sweet mixes of lavender roses and purple stock flower. 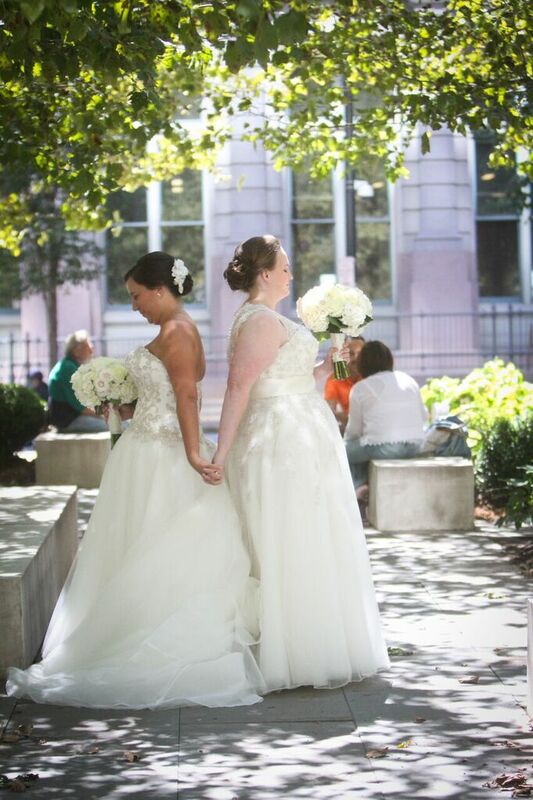 Beautiful light in front of the windows for the ceremony at the Magnolia Hotel. 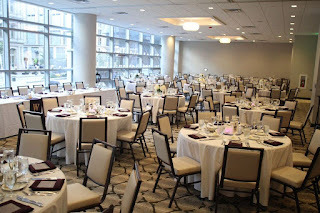 After the ceremony, the reception followed in the same room. 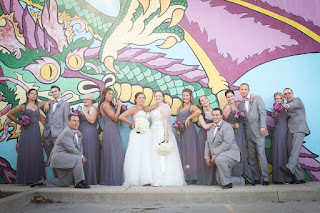 Best wishes to Ashley and Lindsey! 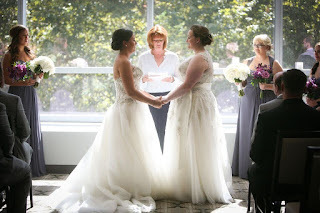 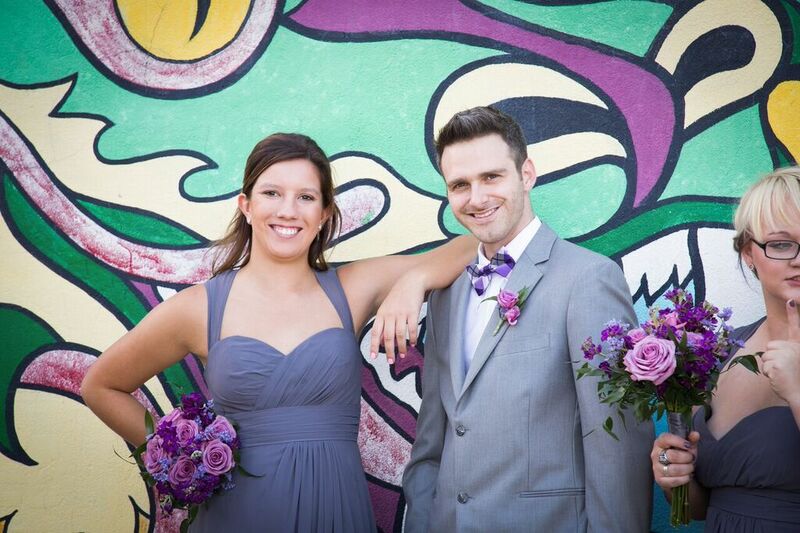 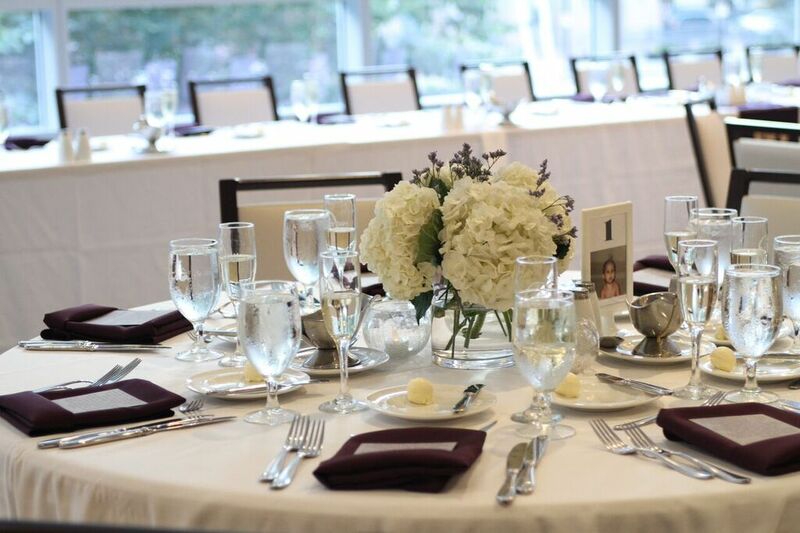 Thank you for letting us be a special part of your day!